Archive Your Email and Save Money! 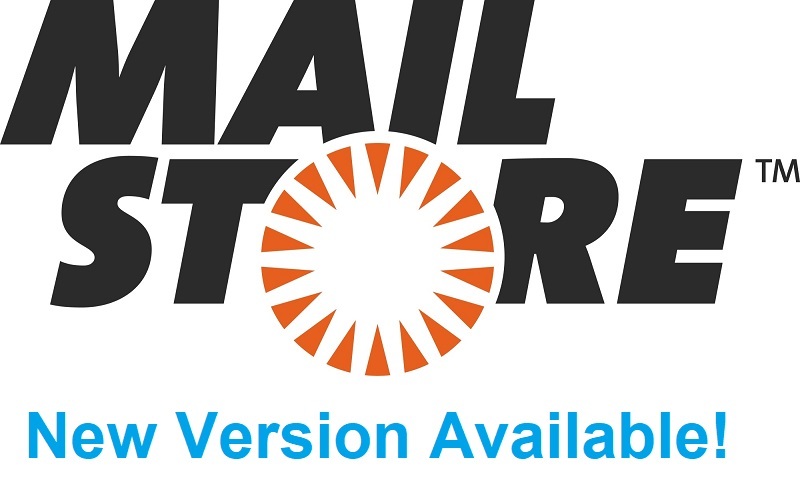 Alt-N has been working closely with Mailstore to make email archiving, management and compliance easy to use with your MDaemon server. In fact, MailStore is the product we use here at Alt-N! The software works seamlessly with MDaemon to create 1:1 copies of all emails in a central email archive to ensure the security and availability of any amount of data for years to come. For the 20% discount, use coupon MS20NEW at checkout at altn.com. For the 50% discount, contact an Alt-N representative. To learn more and check pricing, please visit the Mailstore page. Be sure to take advantage of these offers today! * Promotions cannot be combined and you must meet the 50% upgrade offer requirements. 20% offer expires March 31, 2016.